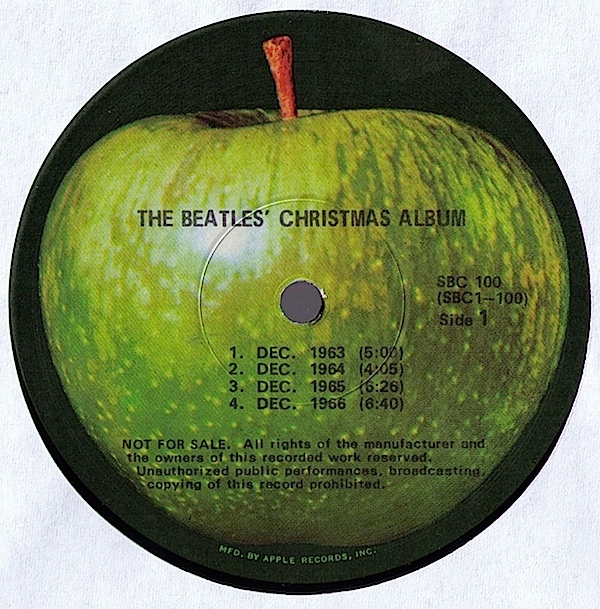 In 1970, Christmas Album was first released in the US by Apple on LP. 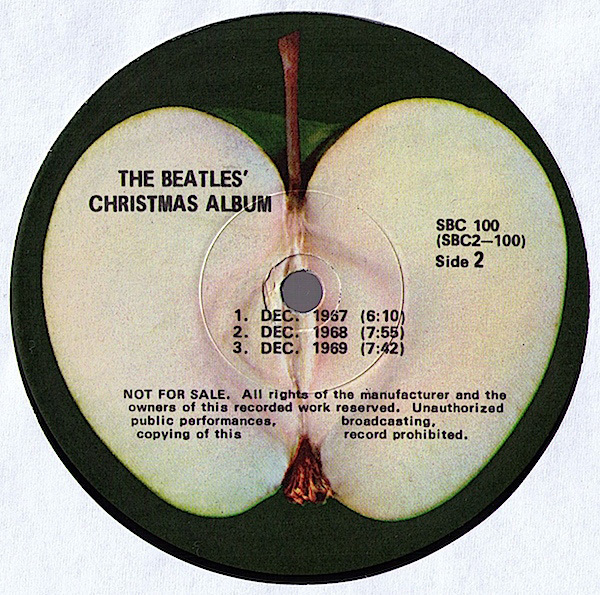 In 1970, Christmas Album was released in the US by Apple. 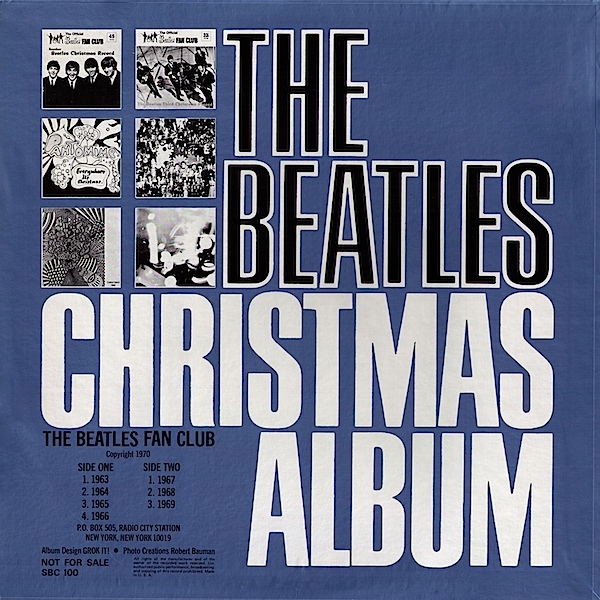 Exclusively released for members of the Beatles' fanclub and consisting of the 7 previously released fanclub flexi's. In 1970, From Then to You was released in the UK by Apple. Titled "From Then to You"